Fight alongside the ninjas of Konoha in Naruto Online! 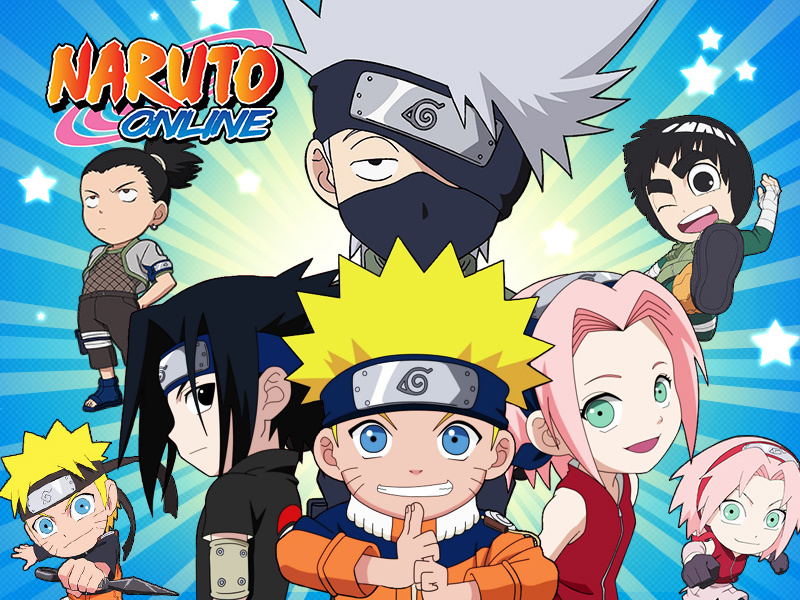 Naruto Online is an awesome MMO adventure game starring the ninjas of Konoha, dattebayo! 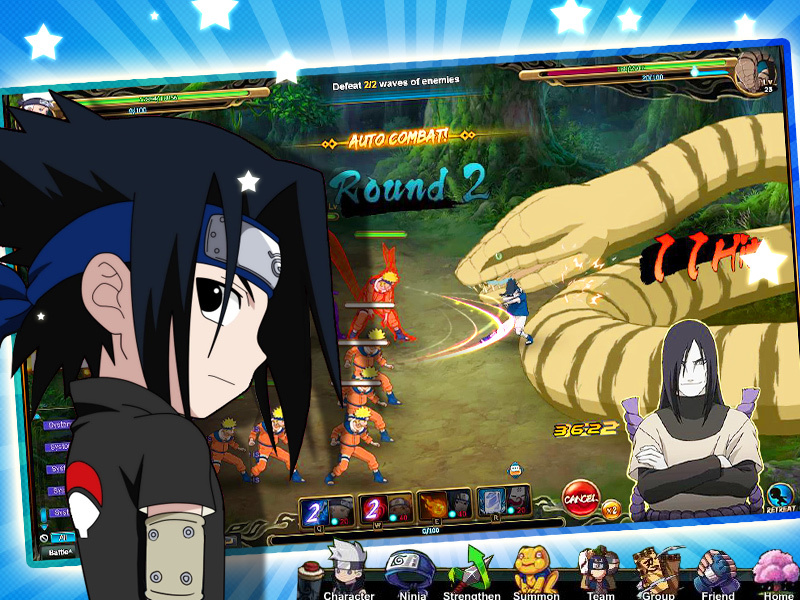 Join your favourite Naruto characters in exciting ninja battles! 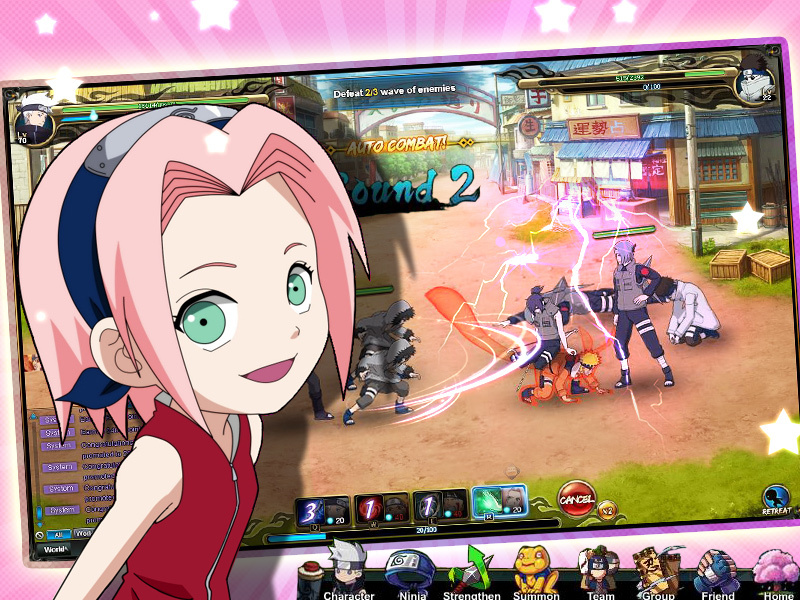 Go on ninja missions with Naruto Uzumaki, Haruno Sakura, Uchiha Sasuke, and many others in this fun MMO game based on the Naruto manga and anime! Fight various PvP battles in different game modes, upgrade your character and move up the ninja ranks! 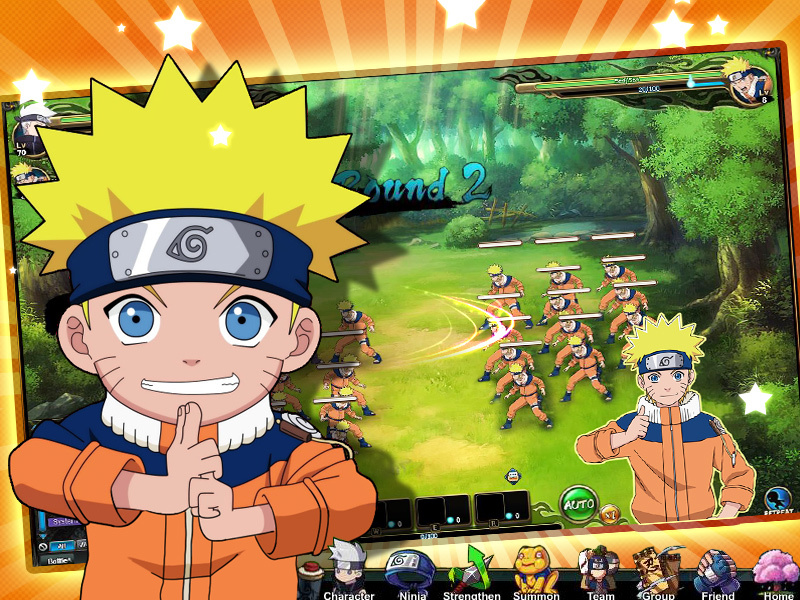 This Naruto MMO game was developed with input from Masashi Kishimoto, the creator of Naruto, so a thrilling, true-to-the-characters storyline is guaranteed! 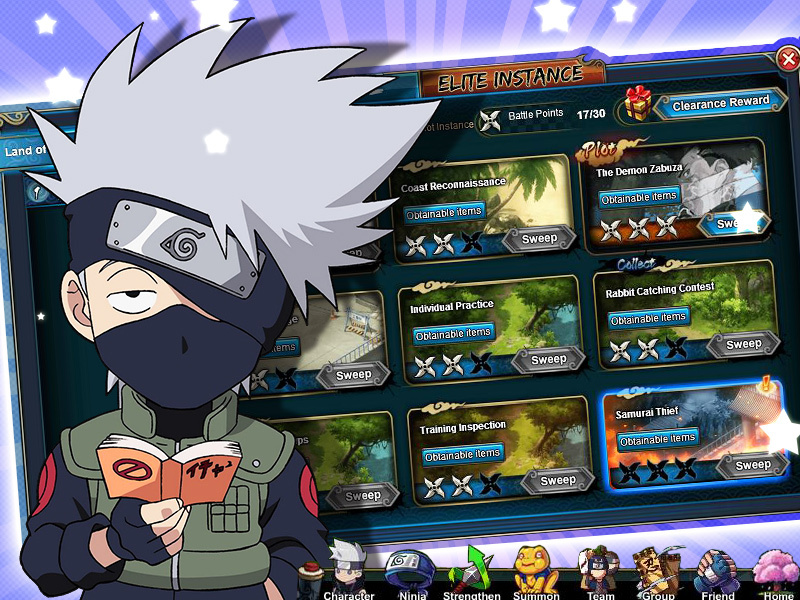 Register for free now and fight alongside Konoha's most elite ninjas! 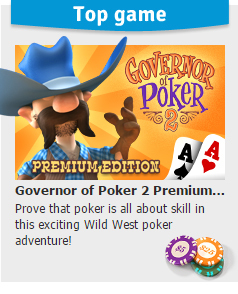 Designed with input from the series author! Seafight: Simulation & StrategyHoist your flag and take part in an exciting adventure with exhilarating sea battles and unending freedom. Knights and Brides: Simulation & StrategyEnjoy a wonderful fantasy adventure you absolutely mustn't miss out on! Island Tribe 3: Simulation & StrategySecure magical runes and save your bride when you fall in love and decide to marry!